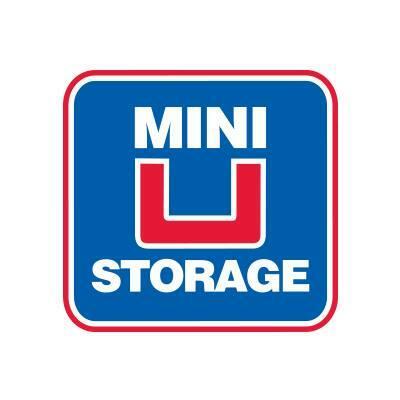 At the Mini U Storage of Arlington in Arlington, TX, we can meet all of your storage and truck rental needs. Perhaps you’re moving to a new home, you need a solution to your garage overflow, or you are seeking a small business storage option. We offer 5 by 10 up to 5 by 15 storage spaces. You can book online, and we offer you the flexibility to change your mind when you see our storage in person.